Experience mental weight training for the perfect physique! Do you need a way to build muscle fast and effortlessly? To give your body tone and definition - the EASY way? 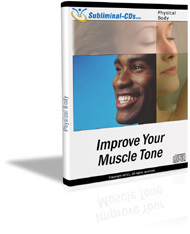 This subliminal audio recording will quickly and easily unleash ALL of your body's toning and muscle-building properties! 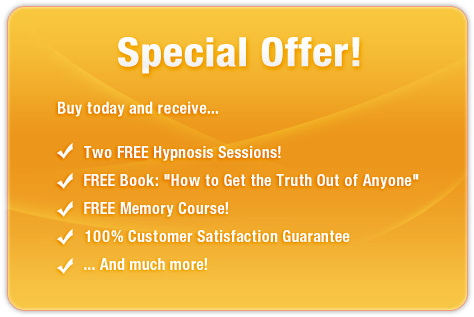 Using the latest in subliminal messaging technology, the Improve Your Muscle Tone session will deliver thousands of positive, powerful, body-improving messages directly to your subconscious ? allowing you to rebuild your physique within just MINUTES! Don?t settle for a poorly developed body! Purchase Improve Your Muscle Tone Body TODAY and enjoy the ultimate physique straight away! I am a muscular powerhouse!